Nowadays, internet connected home appliances are becoming more and more common, but most of the devices don’t come with security features at all, and that may cause viral infections. This makes your devices vulnerable to being hacked as well. For this purpose, many companies release antivirus software and security suites. One of the best-known cybersecurity and antivirus software companies is Bitdefender, which has launched many software suites for securing your PC and other devices. The latest product from the company is the second-generation Bitdefender BOX that is designed to protect your all smart home devices in one swing. The newly announced BOX is the successor to last year’s model, but this time the company makes it more advanced and a bit easier to use as compared to its predecessor. It is the best IoT security solution available right now because it offers security to every computer, phone, tablet, smart TV, and all your other home appliances and devices in your household. What I like most about the Bitdefender BOX 2 is that it does not only provide protection to smart home appliances in the home, but it also protects your devices anywhere you go. That means you don’t have to concern yourself with the security of your devices inside and outside of the home. The BOX will also be compatible with IOS devices, meaning it will also provide protection to you iPhone, iPad and Mac computers. 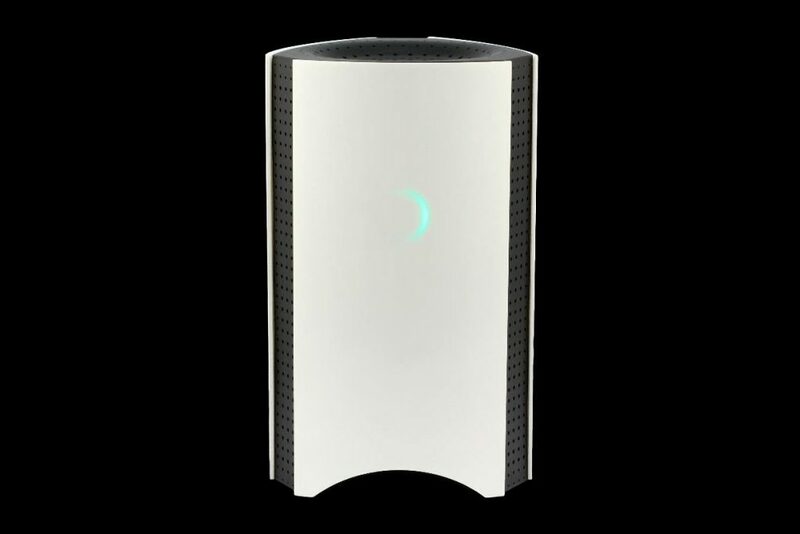 According to the company, the new generation Bitdefender BOX 2 can not only provide security to each individual smart home device, but it will keep your entire home network safe as well. The BOX 2 is able to figure out your internet traffic and if it finds any malicious traffic, it will stop it and take action against it. The company claimed that the BOX 2 is far better than its predecessor, because it comes with enhanced hardware and double the malware protection capabilities. In terms of specification, the BOX 2 is powered by the dual core ARM Cortex A9 processor, which has a clock frequency of 1.2 GHz. On the storage front, the BOX packs a 1 GB of RAM along with 4 GB of flash storage. When it comes to design, it is totally different from its predecessor, having a tall cylindrical body. While the previous one came in a square shape. The BOX is available for preorder at $199 and will start shipping at the end of this year.